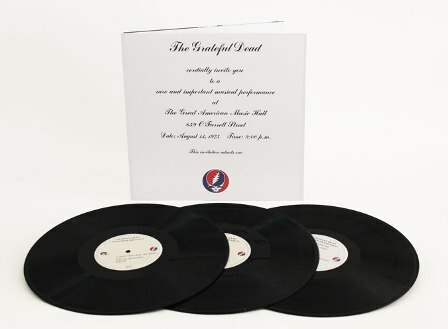 The Grateful Dead Live at the Great American Music Hall in San Francisco on August 13th 1975 performance stands out as one of their most legendary. The band only played 4 shows during that entire year and at their August 13th show, they rolled multi-track tape (which allowed for the band decades later to properly mix the show). 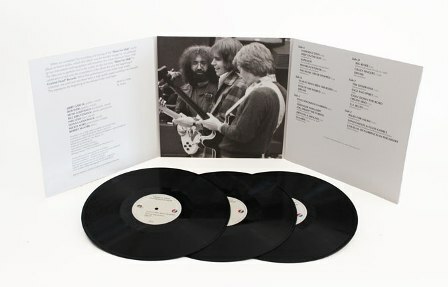 Because the Great American Music Hall holds less than 1,000 people (another unique thing about this show), it was an invitation only performance in which the band debuted their recent studio album Blues For Allah in a live setting. Although One From The Vault has been available on CD nearly continuously since 1991, the vinyl version was only available for less than a year (and in Europe only) in the early 1990’s. 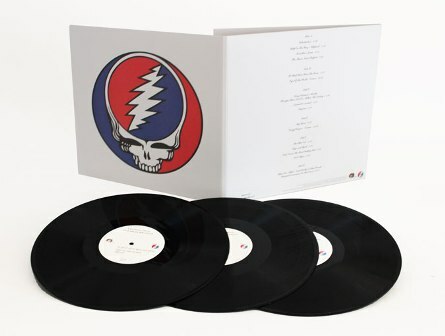 This deluxe vinyl reissue marks the first time this legendary show has been available anywhere in over 20 years and the first time in America. 2. Help On The Way / Slipknot!